Environmentally-friendly solutions for better roads. Western Infrastructure, Inc. is the exclusive distributor for Zydex Industries line of road construction chemicals in Colorado, Utah, Wyoming, and New Mexico. 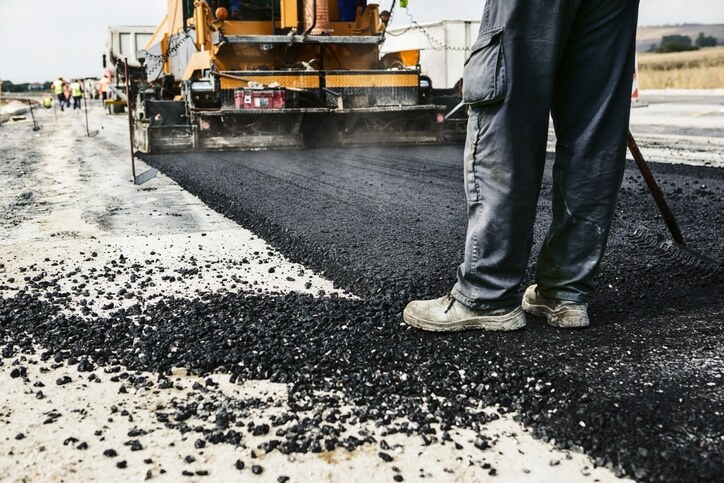 These products include asphalt anti-strips & warm mix, emulsion additives, dust palliatives and water proofing agents. Please visit www.zydexindustries.com for more specific product information. Western Infrastructure was formed by Matt Elam in 2012 to promote and sell environmentally friendly products that are used in the heavy/highway industry from soils to asphalt and other pavements. WI currently markets Zydex Industries line of organo-silane additives in the Rocky Mountain region which includes Colorado, New Mexico, Utah and Wyoming. "This is the best product out there"